In Chicago this past Monday, Satya Nadella and other executives delivered keynotes at Microsoft’s first Ignite event, announcing a range of new products and services, including the next generation of hybrid cloud infrastructure, SQL Server, Office and Windows management. Satya and José Ángel Sánchez, chief executive officer, Real Madrid, discussed his football club’s digital transformation with Microsoft. 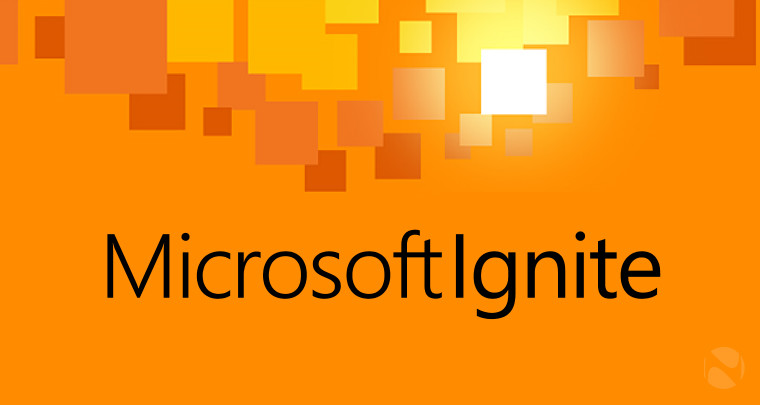 The weeklong event will host more than 22,000 attendees, and Satya’s keynote was webcast live for general audiences via the event website and the Ignite microsite on Microsoft News Center. An Official Microsoft Blog post and press release announced the news on Monday and a broader set of Office, Server & Cloud, Enterprise Mobility, SQL Server, Windows for Business blogs and others posted, providing more depth on the news. I will try to provide a summary of announcements for both this event as well as BUILD 2015 as soon as I can come up for air.